One of my passions is traveling the world, I love vacationing in far-away, get away from it all places and explore other lands and cultures other than my own. However, I like to get the most bang for my travel buck as much as possible. Cost for airfares, accommodations, activities, etc.. can really add up. Determine a budget up front and plan your trip in advance to save on last minute costs. Compare prices on every category as much as possible, even airport parking! Know how much your spending along the way, so that it's not a huge surprise when you tally up the total cost. But most of all, enjoy every minute of it... from the planning of the trip, to the journey, to the actual experience. Your memories are priceless. In my travels (pun intended) I've discovered ways to save money and time so I was able to enjoy every moment of our vacation. Enjoy the journey, from the planning to the final destination - the memories are priceless! Here are my top 10 thrifty travel tips ... bon voyage! Set A Budget - determine what your overall budget will be for airfare, accommodations, food, transportation, etc.. as well as pocket money. Log how much you've spent so far in a travel journal so that you can estimate how much money you have to work with for the other categories. Use Travel Booking Sites - be your own travel agent! It's beneficial to use a booking site that compares prices for flights, lodging, transportation, packages, etc.. with several companies. I highly recommend BookingBuddy.com, where you can save money and time planning your entire trip! Book Unpopular Times - pick travel flights on Tuesdays, Wednesdays and Saturdays - they are usually cheaper than other days. The best time to purchase your tickets is Tuesday at 3 p.m. Eastern. You can also select off-season or non-peak periods for better prices. Red-eye flight times also tend to cost less. Check Out Travel Deal Sites - save a lot of money by checking out travel on great vacation destinations. The travel deal sites I recommend are EndlessVacations.com for great last minute vacations. You can also become a member of Extreme Savings Travel Club so you can be your own travel agent. Use a Rewards Credit Card - use or sign up for a credit card that will give you great travel rewards. Make sure to only use this card if you can realistically pay off the balance soon. Some perks of reward credit cards are free flights or hotel stays. Do your research ahead of time to see if it's a good option for you. Sign Up For Airline Mileage Memberships - most airlines have memberships where you earn mileage points towards free airfare or other perks. Each airline's threshold towards free flights is usually very high, but it's a good idea to sign up for them anyway. You can also redeem your travel miles for free magazines at MagsForMiles.com. Share Travel Cost - if you are traveling with friends, you can split the cost of not only the accommodations, but also food and transportation. If you are staying in a place that has a kitchen, split the cost of grocery shopping and eat in. This saves you all a lot money instead of going out to restaurants everyday! Keep all the receipts so the total can be calculated at the end and split accordingly. Plan A Staycation - if you can't afford a vacation in a far away land, stay local. You can have a fantastic staycation in your own city or nearby. To feel like you are on "vacation" without hopping on a plane, stay one night in a cozy rental and explore the neighborhood for a fresh new experience. Go On A Road Trip - although this is a less expensive option than flying, however factor in the cost of gas for your road trip. Utilize websites and apps such as GasBuddy.com to compare the best gas prices on the road. Make sure to pack a cooler for the ride to avoid stopping at greasy food joints. Consider Vacation Rentals - an alternative way of booking affordable accommodation, which has become very popular. Instead of booking hotels (which are generally more expensive), consider renting a condo, apartment or an entire house for much less. I've booked great inexpensive and great apartments in Rome and in Paris using HomeAway.com. Plus, you feel more like a local vs. a tourist. Best Travel Tips To Save Time, Money & Energy! • Save Big On Air Travel - earn how you can fly First or Business Class on an economy budget. 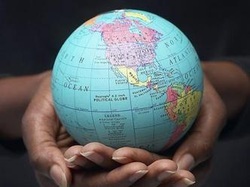 Here are some great resources on how to save money on travel and retirement. Check out more resources listed here. 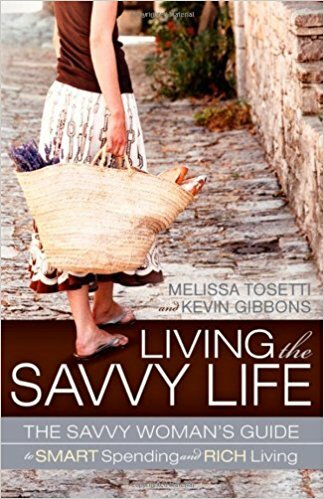 • Frugal Travel Bookstore - My favorite book picks on the subject of frugal travel. • Enjoy a DisneyWorld Vacation For a Fraction of What Others Pay - Have a Disney World vacation for a fraction of what others pay. • Camp Travel and Live Anywhere in the United States for $20 per day - Discover how to travel anywhere for as long as you like. 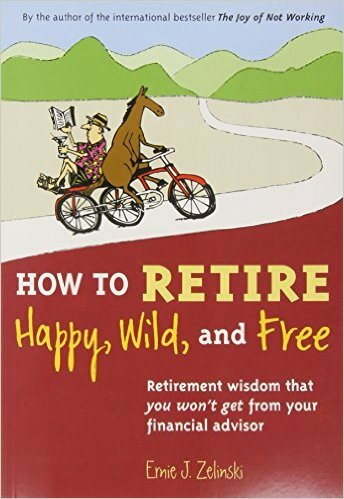 • Frugal Retirement Bookstore - My favorite book picks on the subject of retiring frugal style. • Last Minute Travel - Get the best deals at wholesale prices! Here are some great resources on how to save money on entertainment, movies and books! Check out more resources listed here. • Watch Full Movies Instantly - Stream unlimited full movies directly to your PC or mobile device instantly. 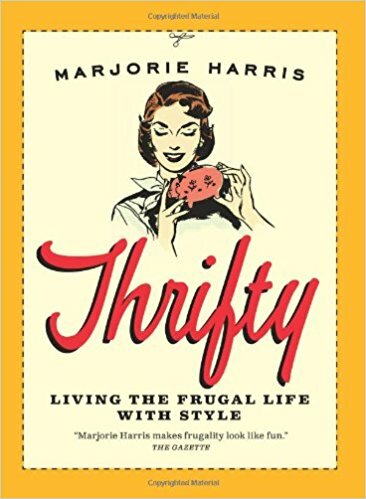 • Frugal Entertainment Bookstore - My favorite book picks on the subject of frugal entertainment. • Download Full Movies - Download and watch your favorite movies directly on your computer, TV, mobile device or tablet. • Thousands of eBooks - The best collection of eBooks online and at the lowest prices, compare and save.